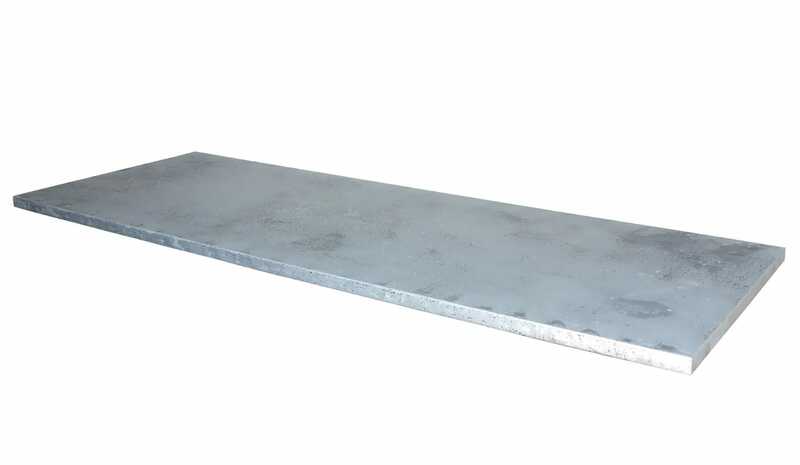 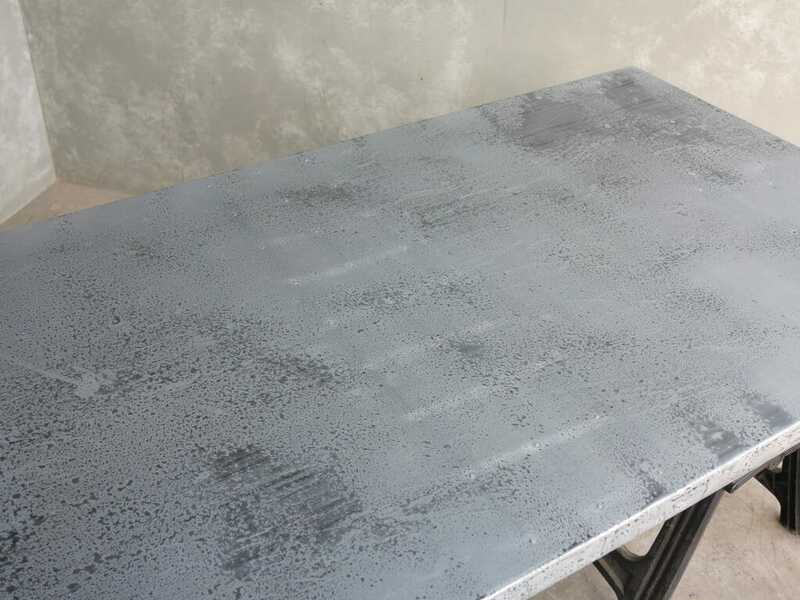 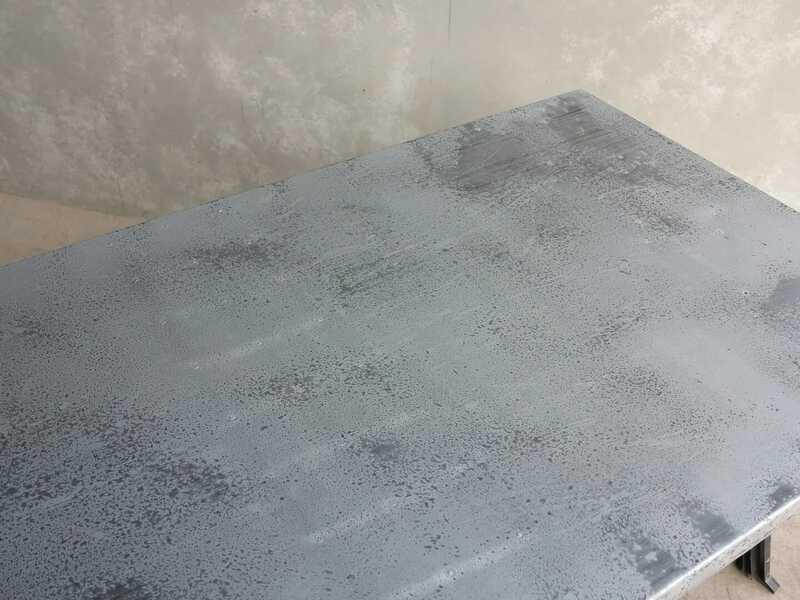 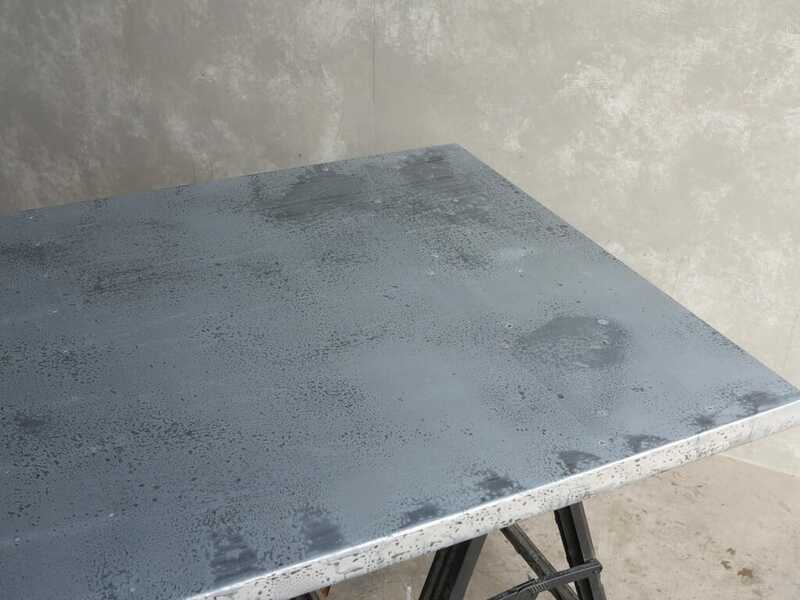 This zinc top has the following specifications: 243cm long x 90cm wide x 40mm thick. 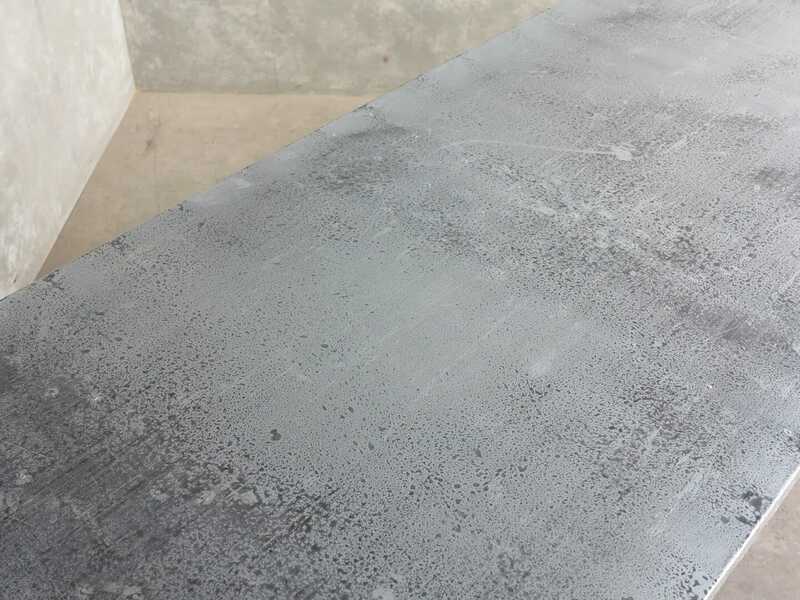 We have added nail detailing on this top. 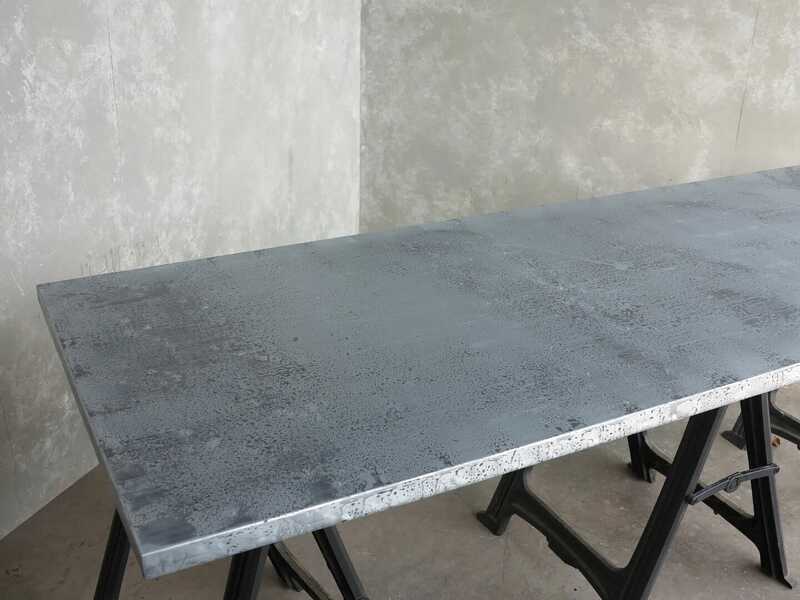 We make this from using the finest grade natural SOLID zinc. 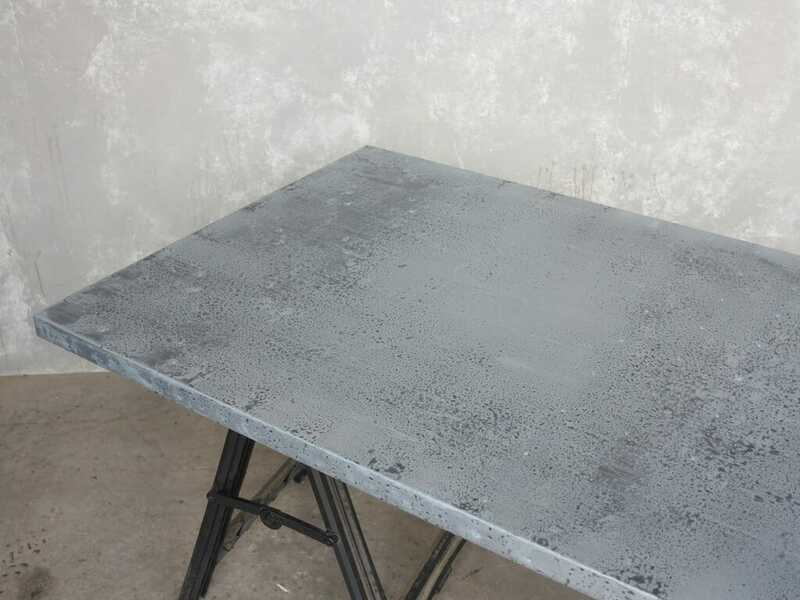 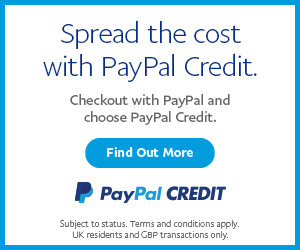 We can make you a base for this please call the office.